CPL 2016: Guyana Amazon Warriors vs Jamaica Tallawahs Winner Match Summary :- The Heor Carribean Premier League has found its new champion in the form of Jamaica Tallawahs. 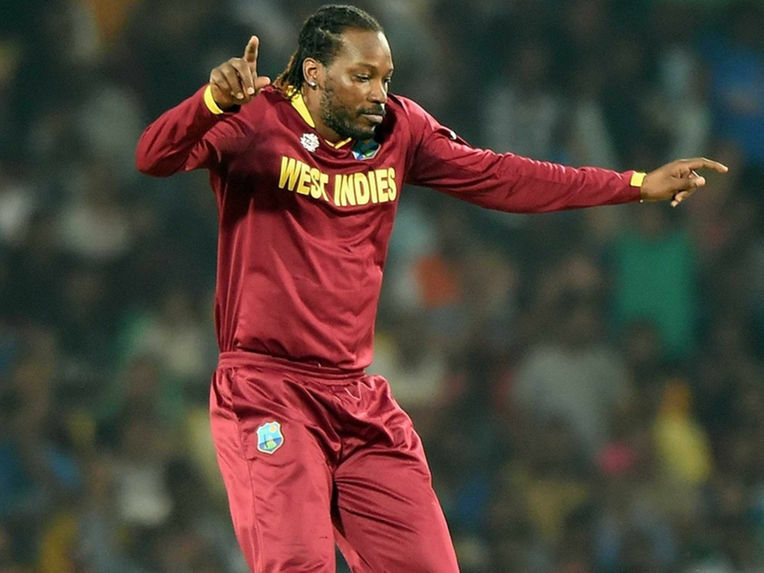 Well, it was a comfortable win for the Chris Gayle’s led side. The toss was won by the Chris Gayle and he opted to bowl first and asked the Guyana Amazon Warrior to bat first. Then, the opening pair Nic Maddinson and Dwayne Smith walked down the wicket to bat. But, they face the horrifying start as Nic Maddinson got out for the very first bowl and went back to the pavilion. Then, Chris Lynn walked down the wicket and along with Smith, he looked to steady the ship. Smith was playing more cautiously as per the need, and Lynn was playing his natural game, but when things were looking good, Lynn got out after scoring just 7 runs. Then, came the surprising element of the match as Sohail Tanvir walked down the wicket at No 4. Tanvir along with Smith started timing the ball. Smith was playing with low strike rate, but Tanvir was looking to hit boundaries and was taking easy singles and doubles. Things started looking good for the Warrior as they started getting settled with Smith and Tanvir with a positive mindset. But, soon Smith throws his wicket and got out for 17 off Thomas bowling. Then, Jason Mohammad followed him went back to the pavilion with a golden duck off Shakib Al Hasan’s bowling. Then, came the c Christopher Barnell, but when he only survived 16 balls and only scored 10 runs and returned to the pavilion. After that, one after the other all the batsman tasted the dust and Guyana Amazon Warrior only managed to post 93 runs as they bowled out in just 16.1 overs. For Jamaica Tallawahs, Imad Wasim claimed 3 wickets, Shakib Al Hasan and Kesrick Williams, claimed 2 wickets each and Andre Russel and Oshane Thomas claimed single wicket each. 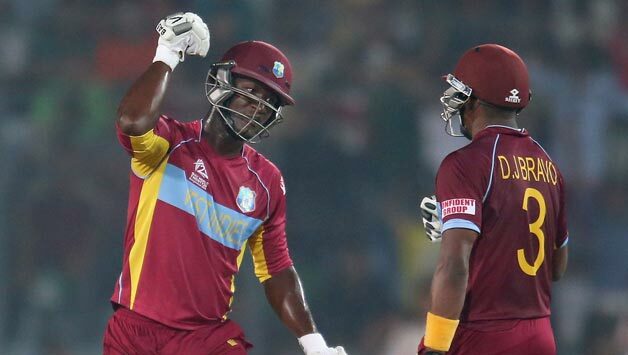 Then, Chris Gayle and Chadwick Walton came down to chase down the minor target of 94. 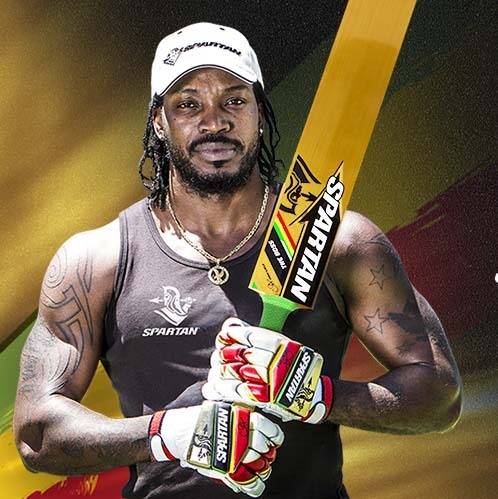 The game plan for this team was looking very clear as Gayle’s job was to score at the brisk pace and Chadwick role was to stay at the crease until the end. Both started playing according to the plan as Gayle was striking the ball with the strike rate of over 200 and Chadwick was playing below 100 strike rate. Soon, Gayle reached his half-century off juts 27 balls but soon felt down off Ryad Emrit’s bowling. But, till then he had done his job as Jamaica Tallawahs reached 79. Sangakkara walked down the crease and took his team to a comfortable victory. Chris Gayle and rest of the team was seen dancing the champion dance and by winning this final, Jamaica Tallawahs created the history as they became the first team to win the CPL for the second time. Pakistani all-rounder Imad Wasim was adjudged Man of the Match for his 3 wickets.